Orange County’s best web design & creative marketing agency. We’re a web design and creative marketing agency located in Mission Viejo, CA and has serviced clients all over the globe. We’ve built some of the best websites for terrific clients around the world. From early morning or late night phone calls with Germany, Australia or India to catching a flight across the pond to London to meet with key client employees and decision makers – nothing is more fun than diving in and getting to work. 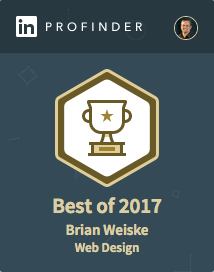 As an experienced designer, developer, director and leader, I have been able to work on many unique projects for companies of all sizes around the world. From the budding startup to the largest corporations and from a boutique teashop in a beautiful old town setting to a life giving nonprofit, helping the poorest of countries. Some with in-house teams that simply require some guidance and many without the internal resources needed to fully realize their corporate goals through marketing. It is such a thrill for me to meet new people and help them realize their goals and dreams. 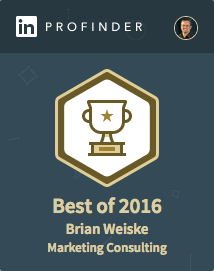 Honored to have been awarded “Best of” LinkedIn ProFinder for consecutive years by LinkedIn for Marketing Consulting and Web Design. It’s all about the relationship. Ever work with someone who “knows his or her stuff” but isn’t easy to work with? How about the uber-friendly designer who, unfortunately, doesn’t quite have the business sense to fully grasp your corporate goals and be able to tie actions to objectives? Have a look at the testimonials below and see what others have said about our collaboration. Ready for a pleasant marketing experience? 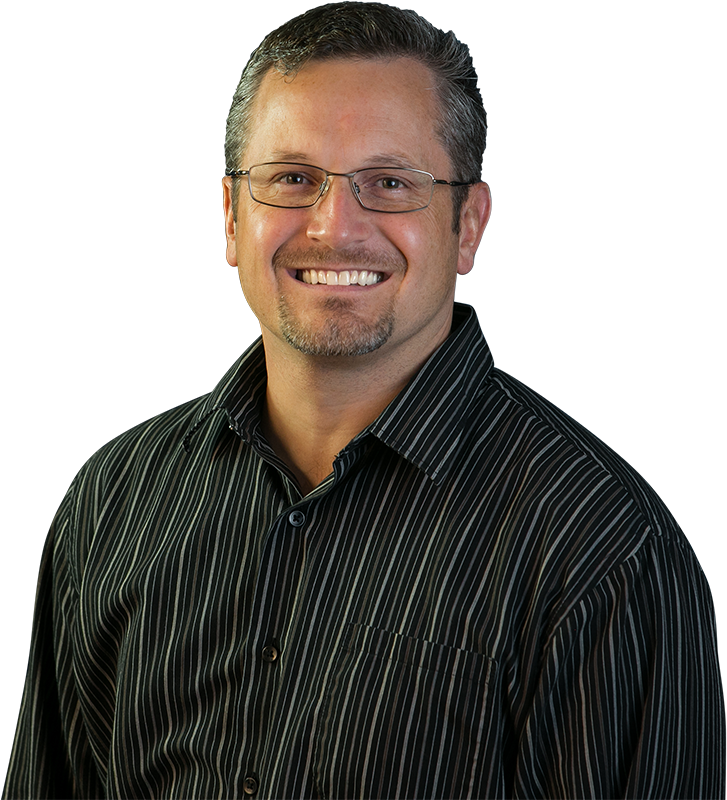 Director of Business Development, EMI Solutions Inc. It shouldn't hurt to find out that your options are, right?